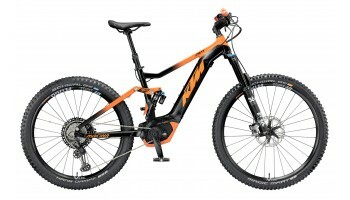 KTM are renowned internationally for their bikes and motorbikes but in recent years have applied their knowledge to electric bikes. Using only top of the range eBike systems from Bosch, Shimano and Panasonic, KTM electric bikes are expertly crafted to an exceptionally high standard in the same factory as their motorbikes. 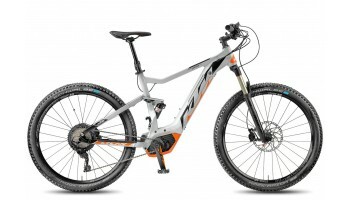 Although KTM are best known for their electric mountain bikes, they also produce an excellent range of urban and trekking electric bikes. 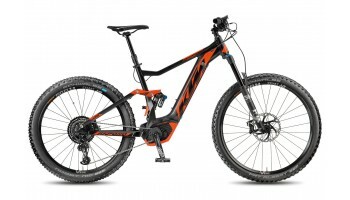 If you are looking for an exceptionally well made eBike with the latest cutting edge eBike tech at a highly competitive price, the KTM electric bike range has a lot to offer.